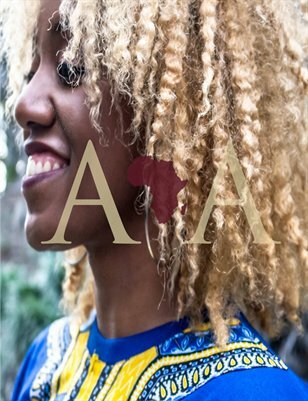 AIA's 2nd Annual Original Works Showcase for African Diasporic Music and Dance will be premiering on September 11th, 2015 and the whole event will be choreographed by Founder/Creator Kara Mack. 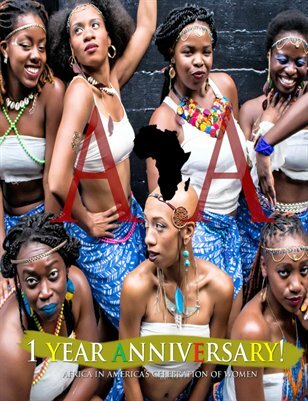 Check out articles on DanceAFRICA 2015, and much more! 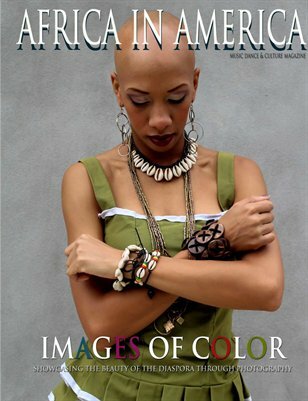 "Images of Color" is 84-page collection of photos that Founder/Creator Kara Mack have taken; showcasing the beauty of African Diasporic Arts in America. 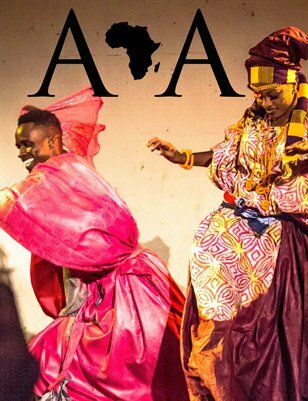 In this issue, Africa In America: Music, Dance, & Culture Magazine is honoring Chano Pozo, Katherine Dunham, and Ladji Camara...a great excerpt of Giavanni Washington's dissertation on African music and dance in LA, companies to watch An Ka Fo Drum & Dance Farafina Kan, and the legacy of Nahgeree Sutton-Silas. 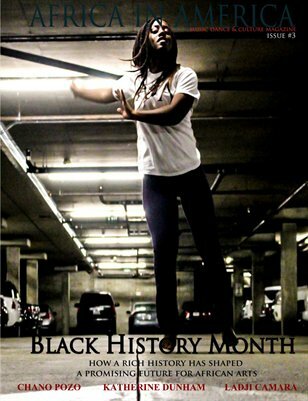 In this issue is a full listing of Civil Rights and Social Justice Organizations for artists who need a place to start. Enjoy! 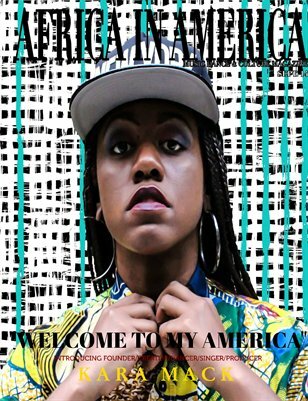 “Africa in America: Music, Dance, and Culture Magazine” represents as a primary resource for both professional African dance, music-based artists and art participants who are interested in the growing culture here in America while blending state-of-the–art visuals and using the cutting-edge fashions of today. 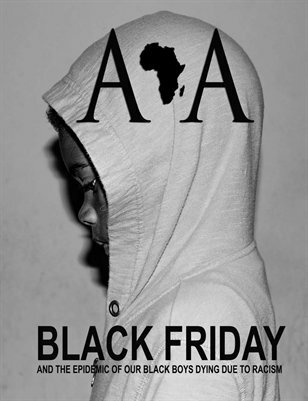 These styles include the arts from North and South America, the Caribbean, West, Central, and Southern Africa. SIGN UP FOR THE WHOLE YEAR FOR ONLY $20!